Joined in Education is hosting its next parenting symposium on February 13 & 14, and we’ve got two tickets up for grabs for the keynote address, which will be delivered by Madeline Levine Ph. 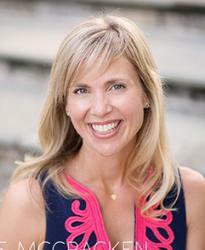 D., author of New York Times bestsellers Teach Your Children Well and The Price of Privilege. This event will be relevant to parents of toddlers as well as teens. JIE’s goal is to help parents ensure that the next generation can problem solve, think critically and are productive, kind citizens of the world. 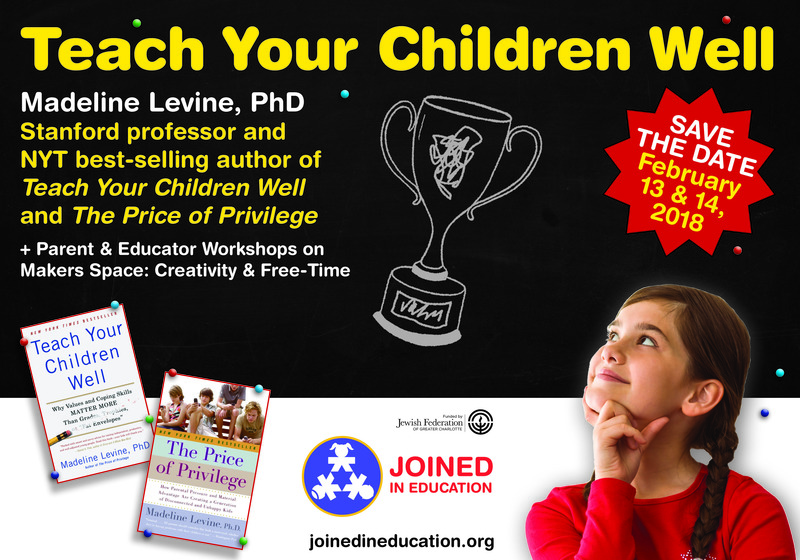 Levine brings together cutting-edge research and thirty years of clinical experience to explode the myth that good grades, high test scores and college acceptances should define the parenting endgame. Parents and educators are all too familiar with the escalating rates of anxiety among today’s children. Levine shifts our focus from the excesses of hyper parenting and the unhealthy reliance on our children for status and how to provide a meaningful parenting style that focuses both on academic success and developing a sense of purpose, well-being and connection. On February 14 there will also be workshops focused on the benefits of a “Makers Space” Curriculum and allowing kids to have more unstructured time. There will be two workshop tracks: one for parents and one for educators and professionals. Sylvia Martinez and Gary Stager, author of Invent to Learn, Engineering in the Classroom will be conducting the full day professional program. The Keynote address and reception will be at Providence Day School, February 13. The workshops will be held at Shalom Park on February 14. For more information and tickets go to www.joinedineducation.org or on Facebook www.facebook.com/joinedinedcuation. Contact Gale Osborne for more information at 704-366-4558 or gosborne@cjdschool.org. 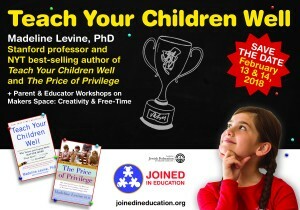 We’re giving one CSP reader two tickets to this year’s JIE parenting symposium keynote address by Madeline Levine Ph. D. on February 13 (please note these tickets are for the event on February 13 ONLY). Value is $72. 1. Follow CSP on facebook. 2. Subscribe to our newsletter. 3. In the Comments section below, tell us your favorite Valentine’s Day candy. That’s it! Winner will be announced this Saturday, February 10. Good luck, Smarties! My fave chocolate candy are Hershey Kisses!! My favorite Valentine’s candy are dark chocolates filled with orange cream.